Happy New Year 2013! It’s time to look back on the year past and attempt to make changes to better yourself. Stacy and Sarah have both committed to new plans of action involving their lives and discuss what those might be. Plus, we answer some “getting started” questions about what steps to take first and how to do paleo on a restrictive budget and living situation. 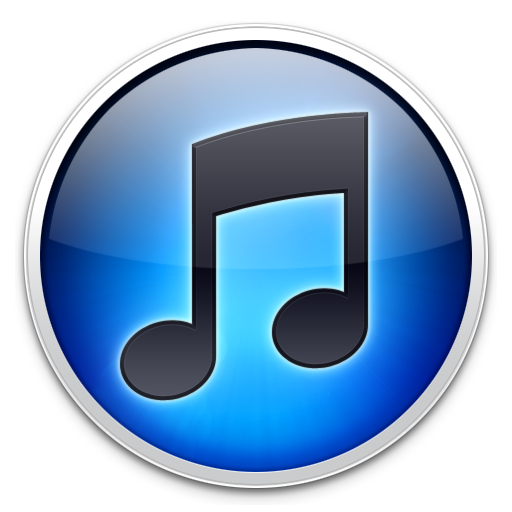 Thanks for an awesome 2012 and look forward to a better 2013! Remember: paleo can make your body strong, but viruses and bacteria are still virulent. You will still get sick occasionally! Sarah’s seminar was at 4.0 Martial Arts. Hopefully we’ll have dates for new ones soon! Stacy and Matt will go to PaleoFX, will Sarah? Stacy’s New Year’s Resolution post is here. Sarah took a week off here to refocus. Sarah’s New Year’s Resolutions here. Remember: saying that because earlier generations of humans ate it, we ought to is invoking a logical fallacy called the argument from antiquity. Use the idea as a hypothesis, test it, get the science backing it, then you have the evidence to support it! 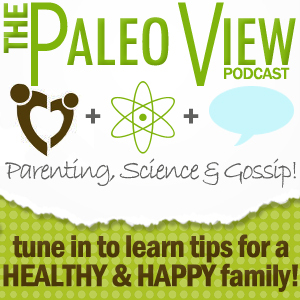 38:42 – Should I do a master cleanse? The Blood Type Diet. Keep in mind that there is no real scientific plausibility for blood types to interact with diet metabolism and some of the assertions and reasoning for it are plain incorrect. The Master Cleanse is this. Don’t do it. Extreme calorie restriction and juice fasting has never been shown to be efficacious in treating anything other than scurvy and long term can do serious damage! 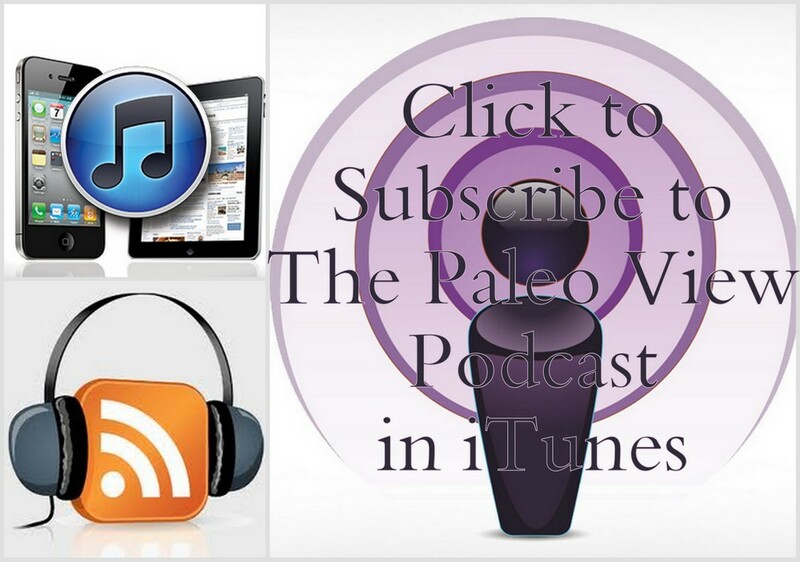 1:13:50 – How to eat paleo on a college budget? 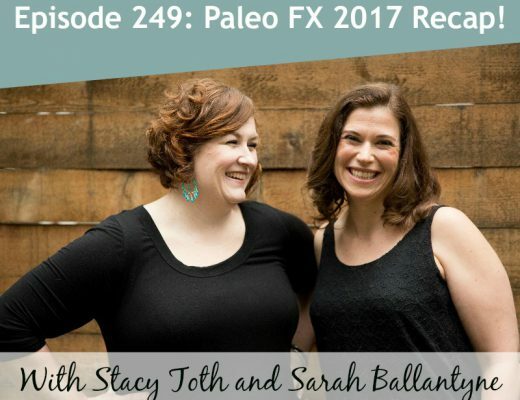 TPV Podcast, Episode 249: Paleo FX 2017 Recap!